When you arrive in a foreign country, there is nothing like being greeted at the airport by someone who knows your name and welcomes you with a smile. We do airport transfer services by Professional, reliable drivers. For reservations, please contact us least 24 hours before your arrival time at the airport or your expected pick-up time. 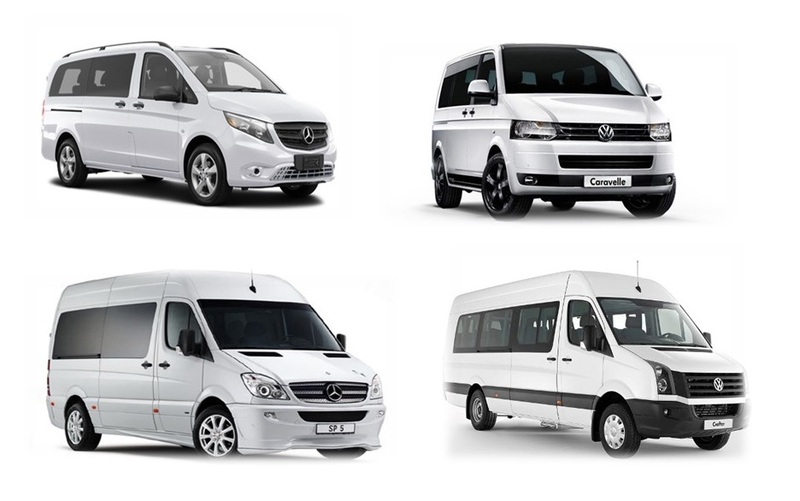 Transfer is free of charge for the age up to 5 years old Prices are included airport parking, tunnel fees, prices include vat. Guests will be met and handed the keys to their rental property on arrival at the airport where dalaman airport transfers are booked. Guests not using the airport transfer service should provide written permission from the owners plus proof of identity and collect their keys from the Tengri Property Services office.